Our understanding of and expertise in the natural gas industry goes much farther than just amine treating plants. TransTex employees have decades of experience that touch every aspect of the Gas Treating and Processing industry. Our inventory includes multiple types of gas processing equipment for applications on a small scale or long term extensive projects. As a result, we’re able to offer comprehensive consulting and troubleshooting services, as well as contract processing services or turnkey installation for all forms of processing equipment. Contact our Business Development team to let us know what your goals are whether it be dew point control or a processing upgrade, and we will provide you with the equipment and services to achieve your desired result. TransTex has deep cut refrigeration plants, both small and large, capable of recovering valuable liquids to increase profits. 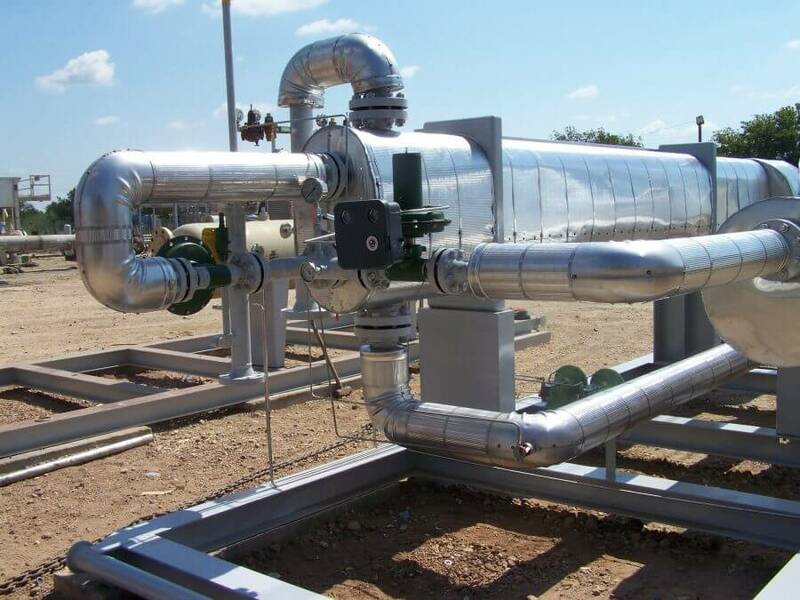 Simply provide us with a gas analysis and your design conditions and our engineering team can provide you with and in-depth analysis as to what type of recoveries and process upgrades you can expect utilizing our gas processing equipment. We are capable of comparing different equipment and conditions to ensure the customer is meeting their pipeline specification or achieving the best possible recoveries for their application. Please send TransTex a gas analysis and we can begin to work on your particular scenario.